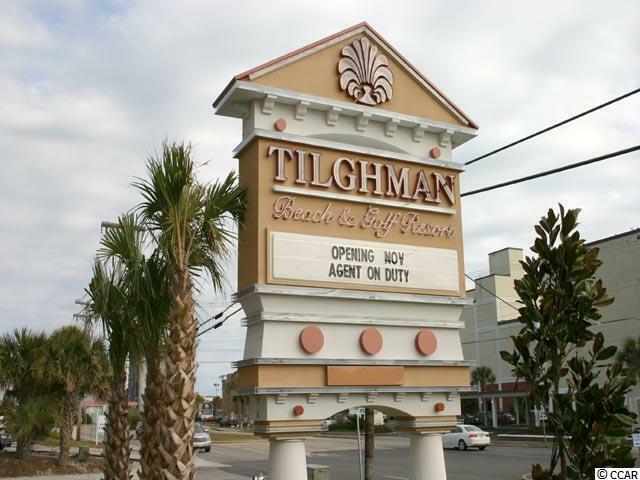 Tilghman Beach & Golf Resort, a premier vacation resort, is located in the beautiful Cherry Grove section of North Myrtle Beach, SC. The resort sits just across the street from the white sandy beaches of the Atlantic ocean. 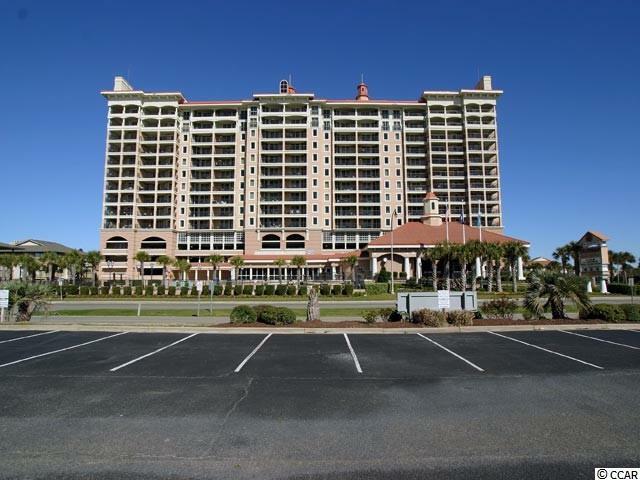 Easy & quick access to the beach is right in front of the building. 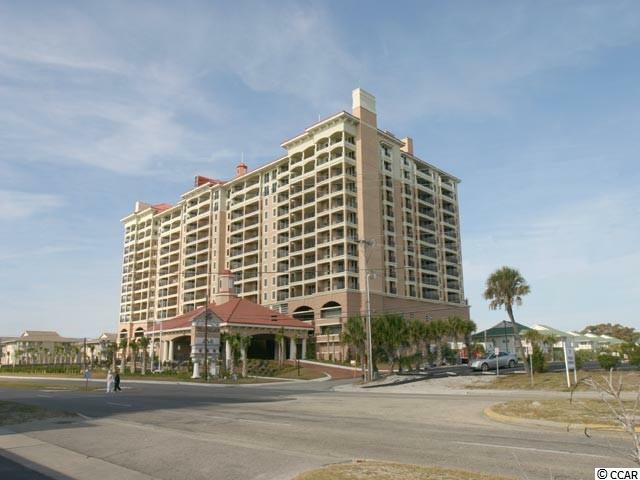 However, the resort offers amazing amenities park on the ocean side of the building. SPA, outdoor pools, water fountain spray, kiddie pool, lazy river with plenty of lounging area to lay in the sunshine and work on you summer tan or relax and finish that novel you been putting off. If the sun is a little too much the is an indoor pool with it's own SPA & SAUNA adjacent to the amenities park. If you want to venture into the night life, Ocean Drive with it's renowned bars, music & dance floors is only minutes away. World class entertainment is spread through out the Grand Strand but superb shows are located within 15-20 minutes from the resort. 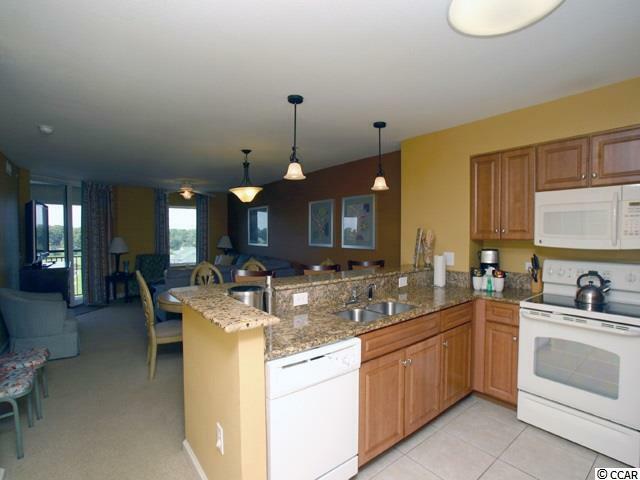 One can certainly eat in with a full kitchen sporting granite counter tops and all the major kitchen appliances. You may want to ask about some of the local eating places that are some well kept secret dining gems in the area. When you are ready to call it quits for the day you will be able relax on the balcony with a great lake and golf course view or in a spacious living room. When you are ready to get a good night's sleep there are three comfortable bedrooms available in this unit. This is a great rental property, second home or primary. Call me for a personal tour. Let's call this one "Captivating"!